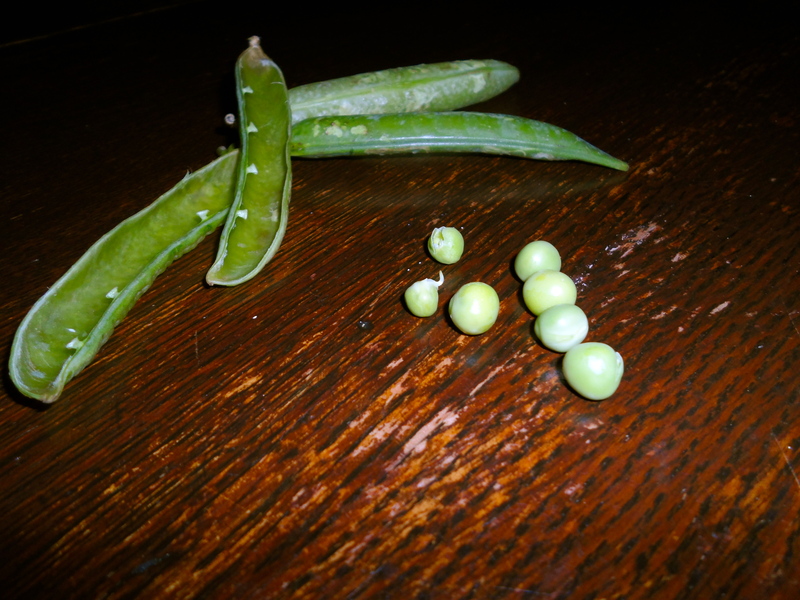 Don’t you think somebody shucking peas on their front porch is an idyllic image? I do. Picture it: Sitting on the porch in summer. With a strainer to catch the fresh peas, and another holding the fresh pods. Probably in a rural setting. Maybe it’s a woman in a housedress and apron. Or a man with vegetable-patch-dirt in the creases of his hands. It’s a lovely image. Like a pie cooling on a windowsill while a breeze blows the lace curtain. The other day I mentioned to my family that I had seen this one time – a woman on her porch, plucking fresh peas from their pods into bowl. They didn’t really get it. But I still think it’s nice. You? They didn’t get it?!!!?!! Kathryn – I totally get it!!! !